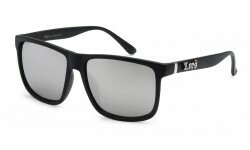 This is a semi cat eye style with round lens and sharp angles. 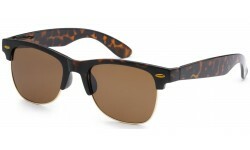 It comes in assorted basic colors and gradient lens, and the frame style is absolutely amazing, showing a diamond look. 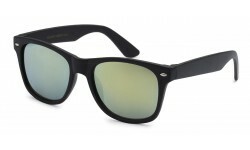 This is for the high fashion people out there who wants to wear shades with an attitude!